Kilo 1K Smooth Tobacco pods have smooth tobacco flavor perfectly mixed with sweet layers of vanilla and caramel. 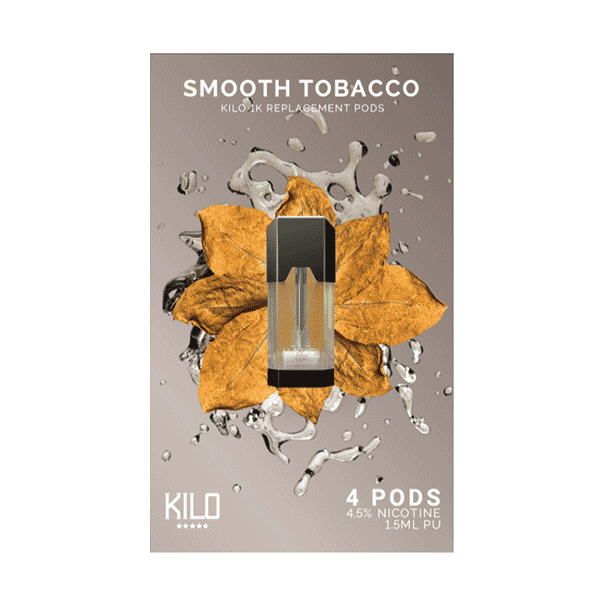 Kilo 1K Smooth Tobacco pods come pre-filled with 1.5 ml of e-juice. It has smooth tobacco flavor. Moreover, it is perfectly mixed with sweet layers of vanilla and caramel. 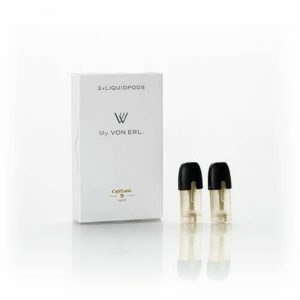 Thus, while vaping you will enjoy every puff of this flavorful e-juice. 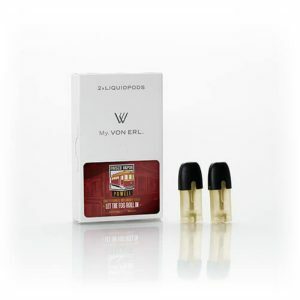 Each pre-filled pod comes with 45mg of nicotine and has 1.8 ohm resistance. 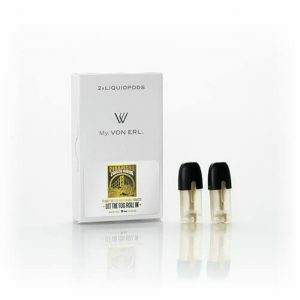 Smooth Tobacco Pods are produced for the Kilo 1K Pod Mod. on the market available in a package of 4.